Get a 0.5 oz sample of Moringa Leaf Powder for only $3.98 Free Shipping. This entry was posted in Arthritis Relief, Cholesterol Lowering Remedies, Easy All Natural Fixes, For Better Health, Heart Health, Liver Detox, Uncategorized, Weight Loss and tagged anti-inflammatory, moringa, vitamins. Bookmark the permalink. am a arthritis patient. 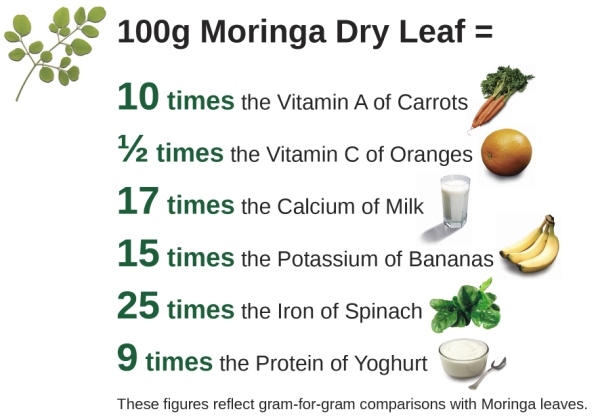 I would like to try moringa leaves to cure joint and muscle pains.